Do you enjoy using social media? Are you involved in your community or do you want to do more? Check out this toolkit and help us create waves of positive change throughout our communities! 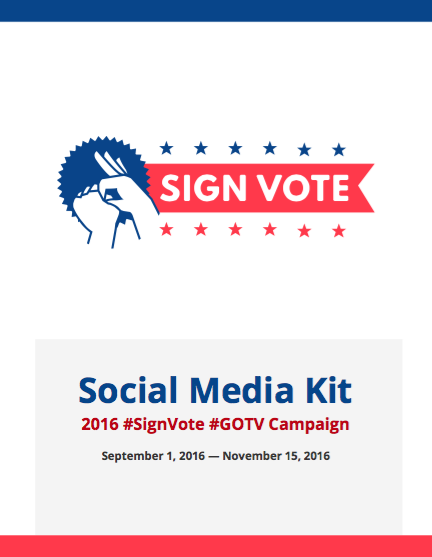 Join SignVote and download the Toolkit to learn how!